Kenya Rugby Union (KRU) has named Homeboyz RFC head coach Paul (Pau) Murunga as Shujaa, the national sevens team head coach. 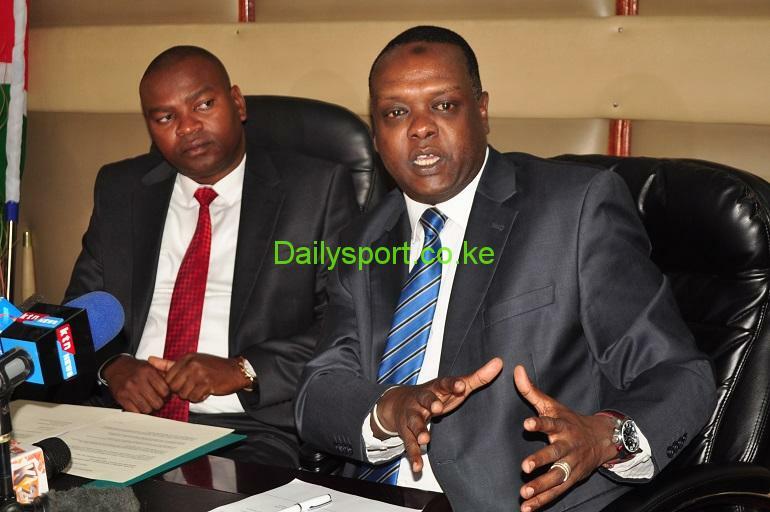 Murunga who guided Homeboyz to clinch the National Rugby sevens title with four wins out of six replaces outgoing coach Innocent ‘Namcos) Simiyu who guided the national team to accumulate a record 104 points during the IRB world Rugby Series. with his experience after deputising then coach Benjamin Ayimba, Murunga will be deputised by Mwamba Rugby head coach Kevin “Bling” Wambua. 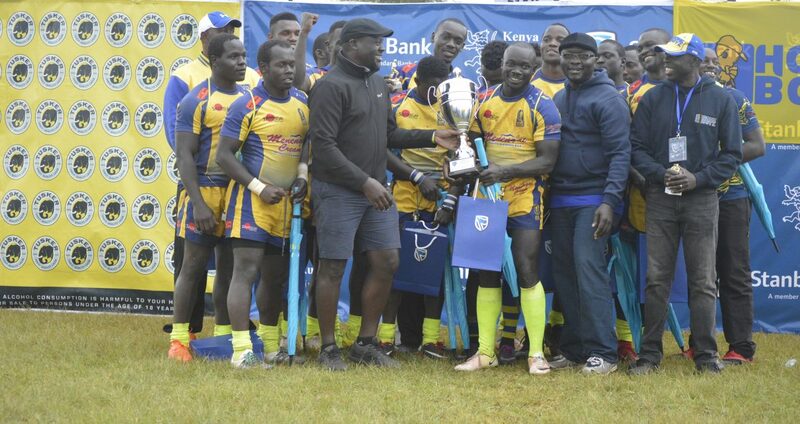 Wambua led Mwamba to finish second in the national sevens series after falling twice to Homeboyz in Prinsloo and Sepetuka in Nakuru and Eldoret respectively. 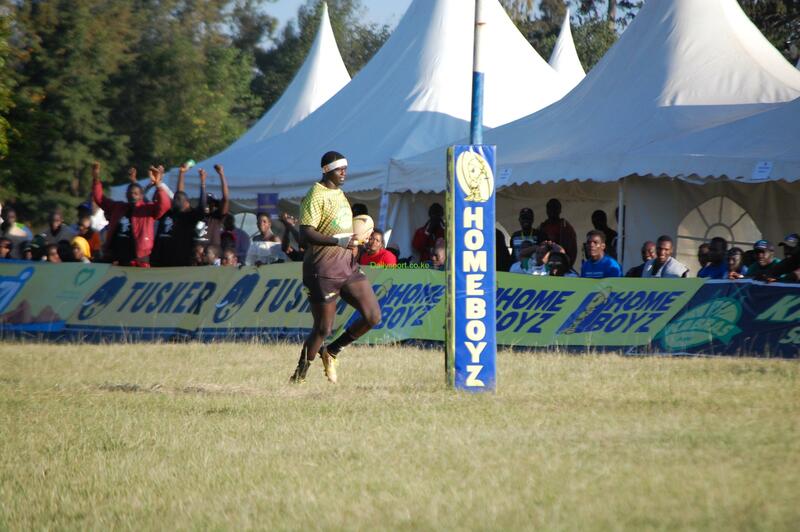 Murunga, together with Ayimba had a successful 2015 and 2016 seasons when the team made history, winning its first World Rugby Series event, the Singapore Sevens. The World Rugby Level II coach also guided Homeboyz to the National Sevens Series victory in 2016 and 2018 besides leading the club’s 15s team to Kenya Cup semi-finals twice and Enterprise Cup victory in 2017. 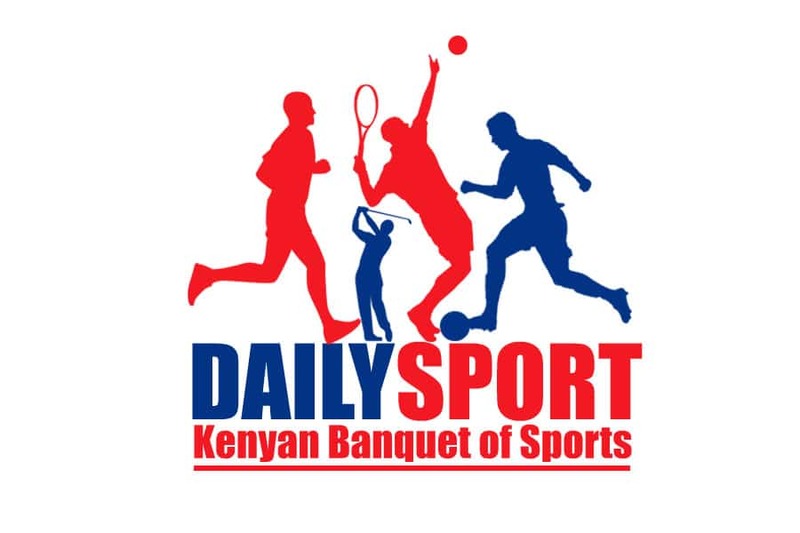 The former utility forward played for the now defunct Ulinzi Rugby between 2001 and 2004 and captained their sevens team before moving to Kenya Commercial Bank (KCB). Murunga featured for the KCB between 2005-2009 where he captained the team to Kenya Cup victories in 2006 and 2009 before moving to pioneer the formation of Homeboyz Rugby.